The original cartoon's head writer says he's optimistic about this live-action series. Netflix’s live-action adaptation of The Last Airbender is still a big mystery. We know the animated series’ original creators Bryan Konietzko and Michael Dante DiMartino are directly involved, and we know they’re determined to avoid the pitfalls of M. Night Shyamalan’s reviled movie adaptation. We also know that the cartoon’s head writer Aaron Ehasz isn’t directly involved in this version — he’s busy with his own Netflix animated series, The Dragon Prince. So when we spoke to Ehasz ahead of The Dragon Prince Season 2 release on Netflix, we had to ask about Avatar. Here’s what he had to say about what went wrong with the movie, how the live-action show can do better, and why he’s optimistic about the upcoming remake. 'The Last Airbender' movie was ... not great. One of the toughest parts of bringing Avatar from animation to live-action is accurately capturing the balance of humor and drama that made the original series so great. Shyamalan’s movie never really figured out the comedy side of that equation, and the entire movie suffered as a result. 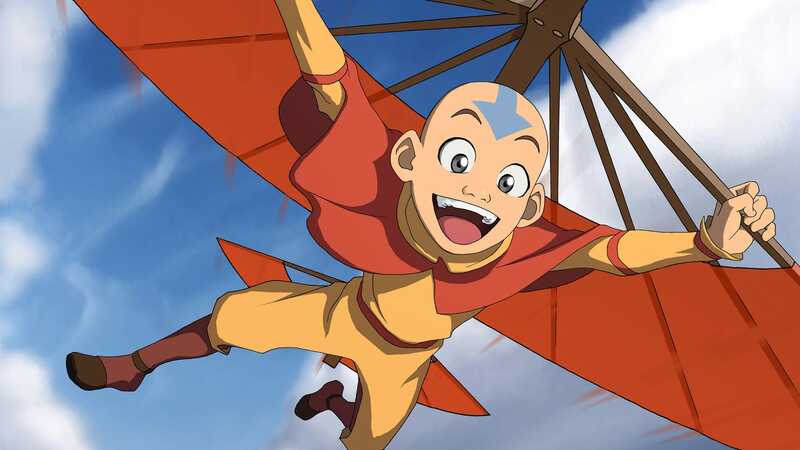 Netflix’s live-action Avatar: The Last Airbender is expected to release in 2020 or later.